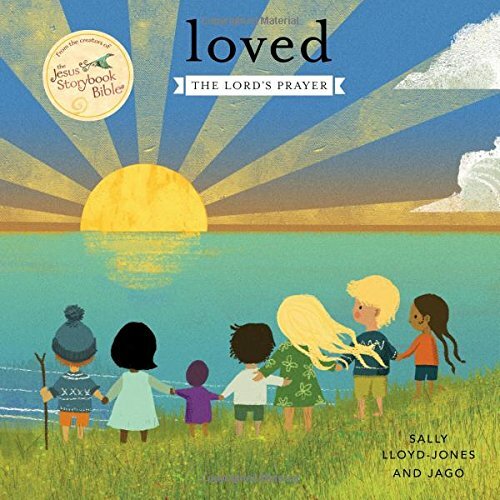 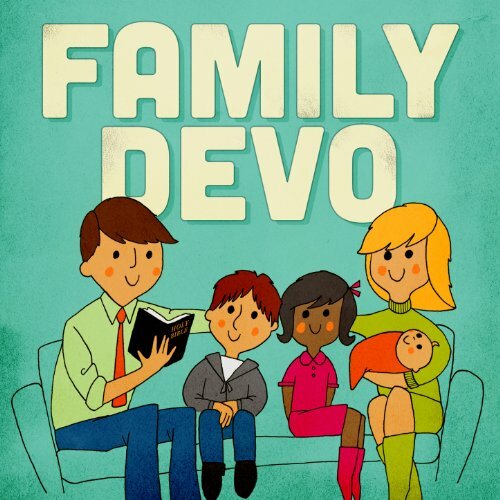 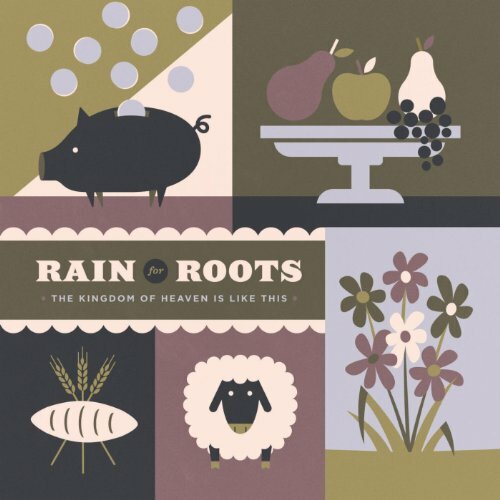 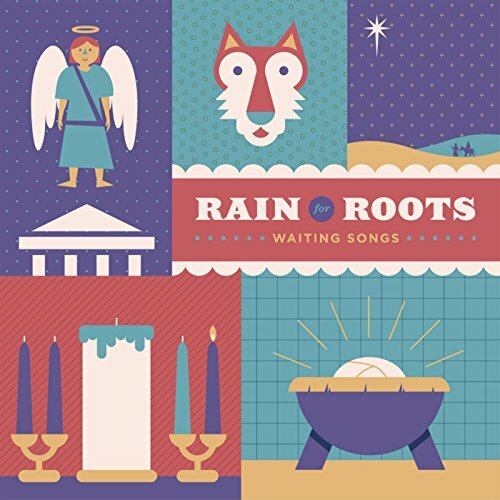 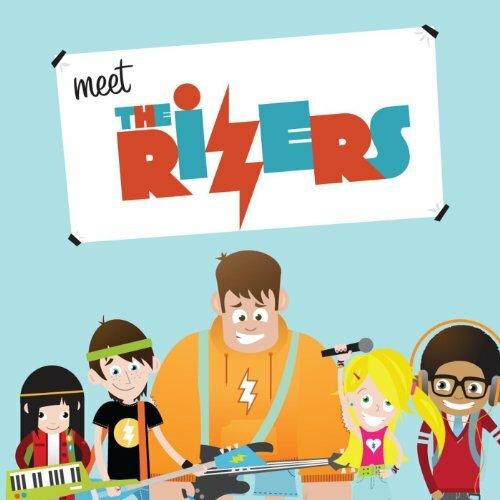 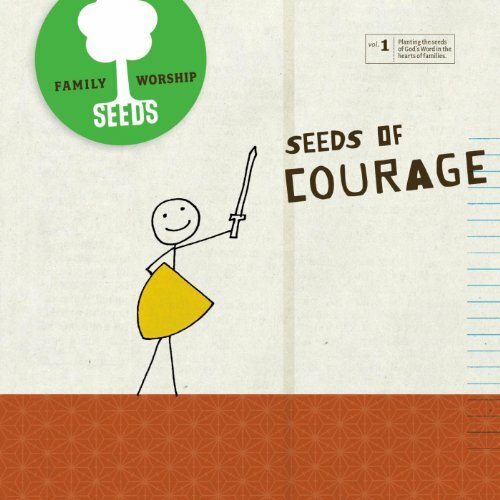 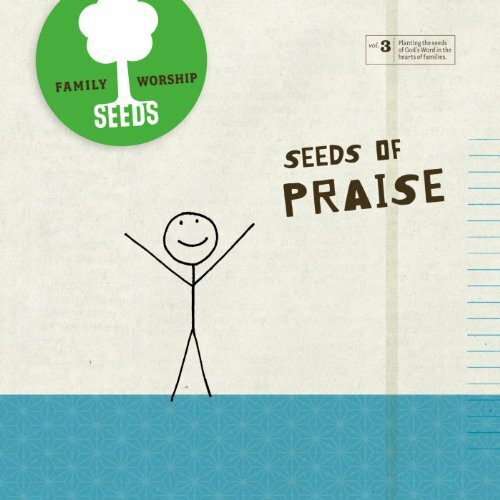 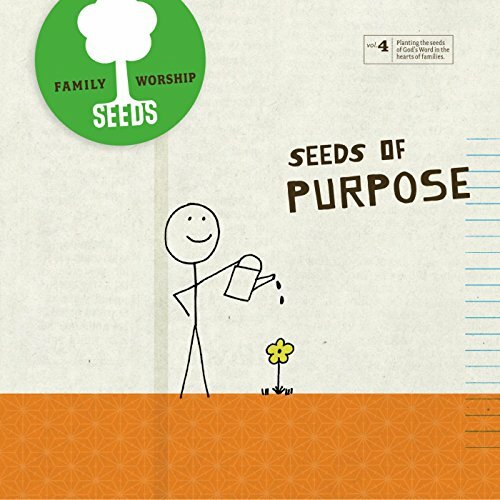 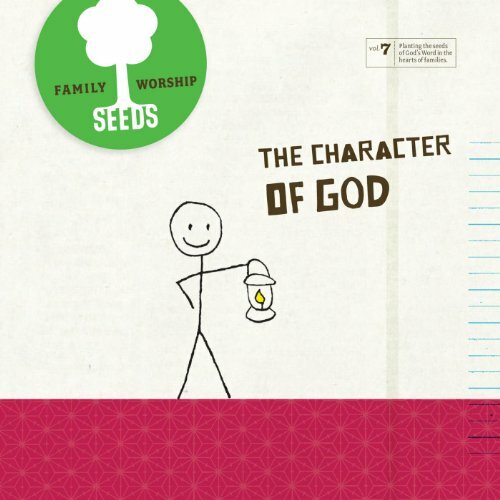 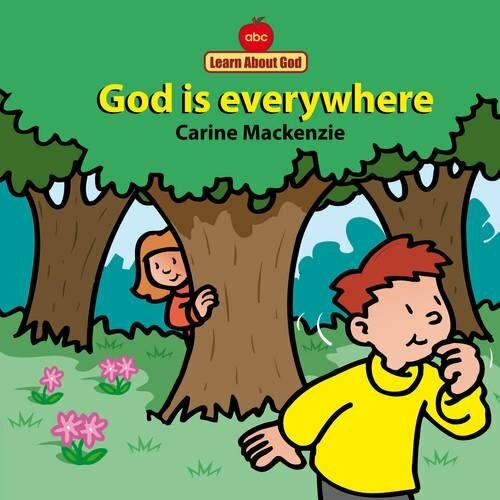 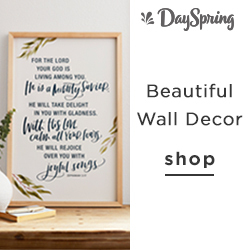 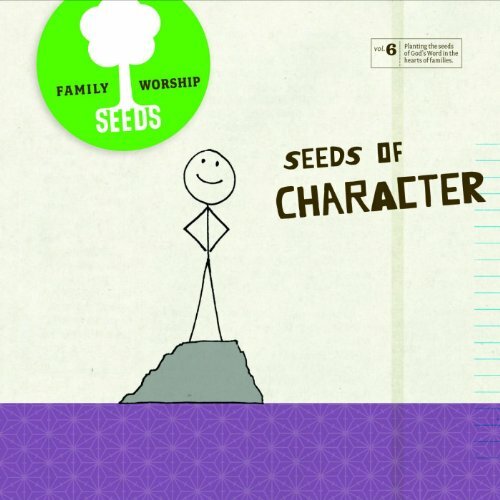 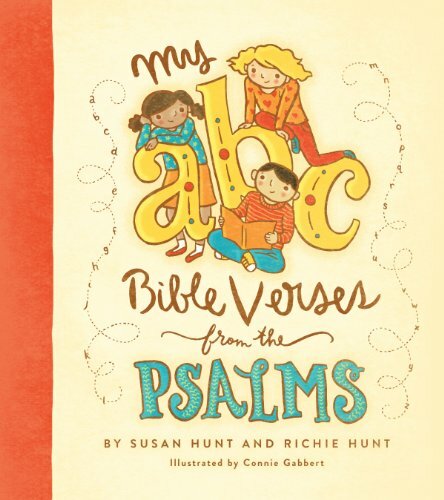 This is the page for all the best resources (books and music) for kids available that you can purchase and have to bring Scripture and Gospel truths into your home. 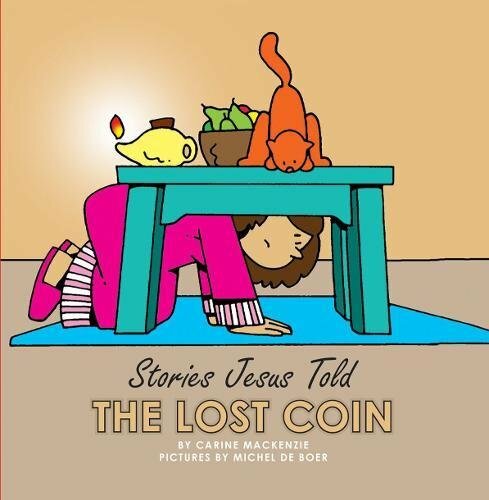 While raising our kids is hard work (and I write about that often like here or here or here), there are a few tricks that can help. 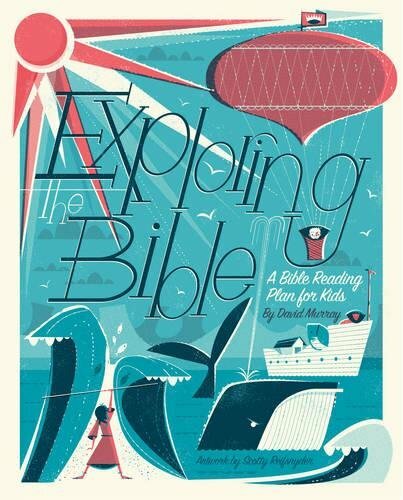 One of the absolute easiest of these (in my opinion) is having quality books and resources around to read and share with your children! 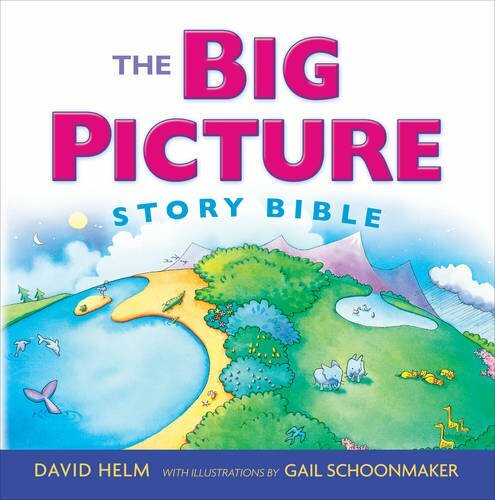 Others have been gifted by God to create these resources for the masses so that you can individually use them to springboard into the good quality conversations that only you can have with the kids in your life - whether they be your kids, kids you babysit, or in Sunday School! 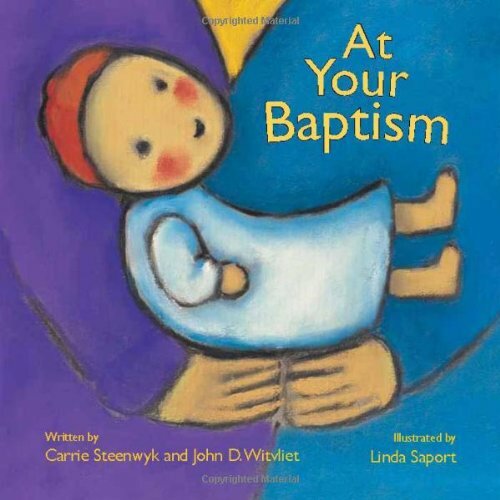 These are some of my favorites that I've enjoyed reading with and to my children. 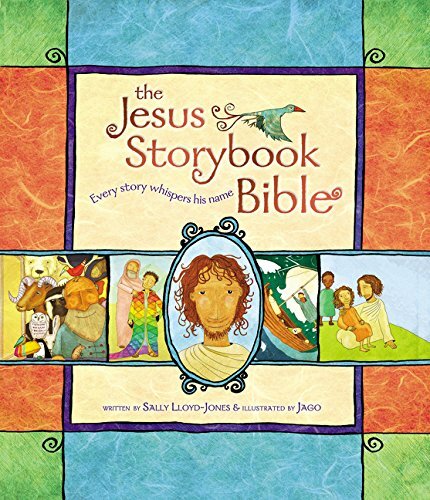 Obviously, just because it's here doesn't mean it's perfect or infallible or that you will necessarily love it (and disclaimer, some will have images of Jesus for pedagogical reasons; if that's an issue for you, be sure to check out this page). 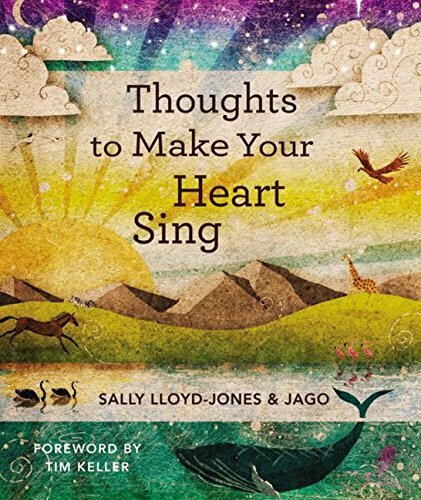 However, I have only included the books I have, enjoy, and would buy again or gift to friends so I do hope you enjoy them too! 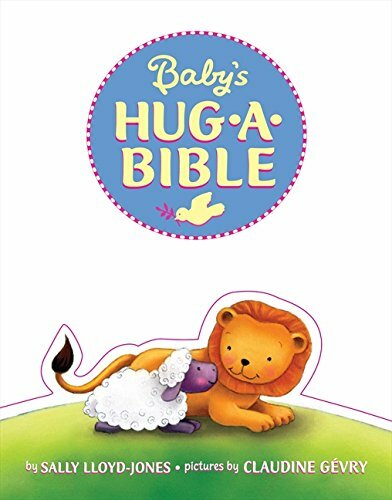 These are board books so they can hold up to the toddler stage! 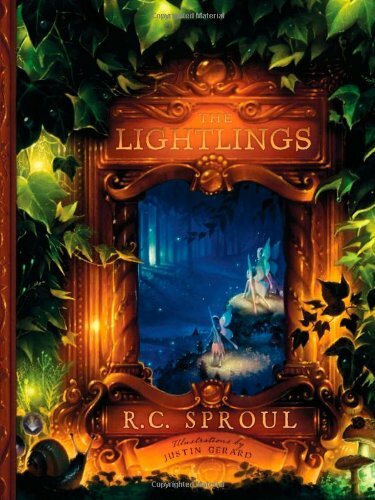 But they still have meaningful truths that are still great for older kids as well. 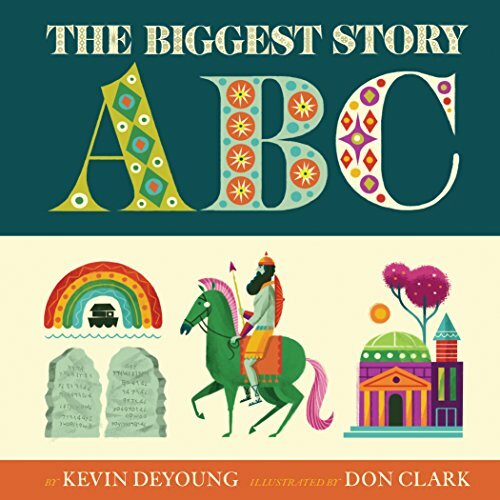 These books are still great to have on hand and read to younger kids. 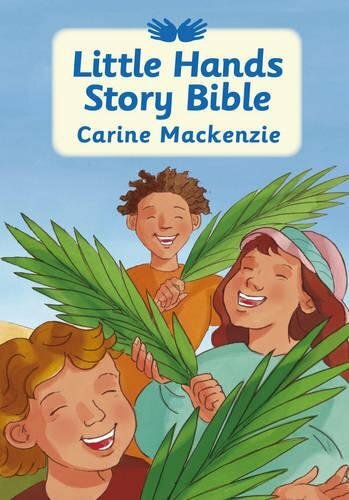 This book makes me cry! 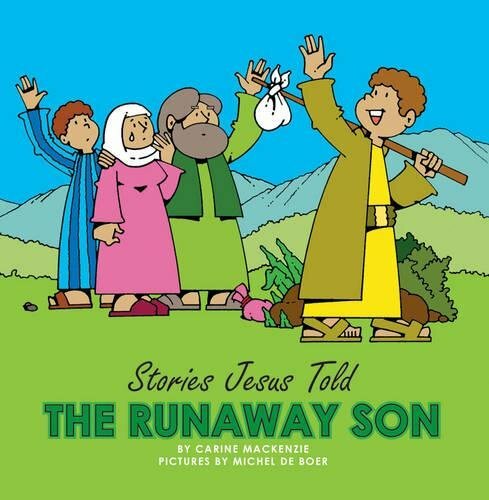 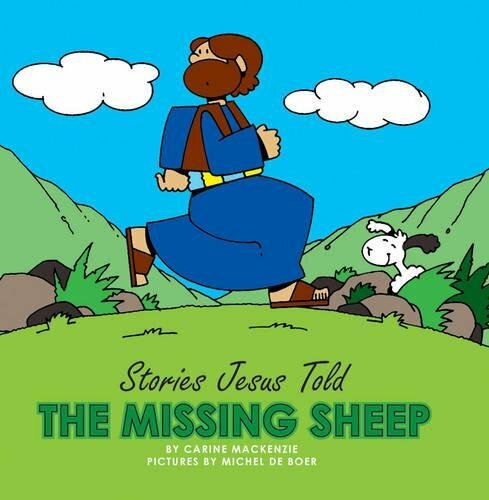 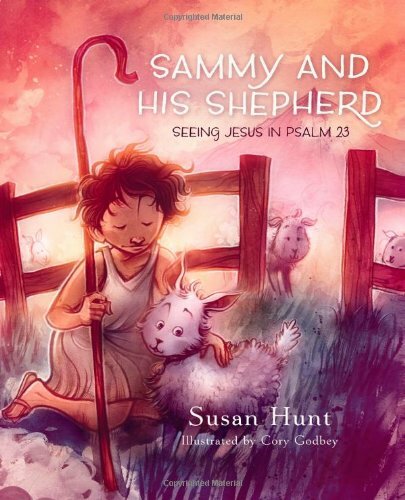 It’s a great story based on Psalm 23. 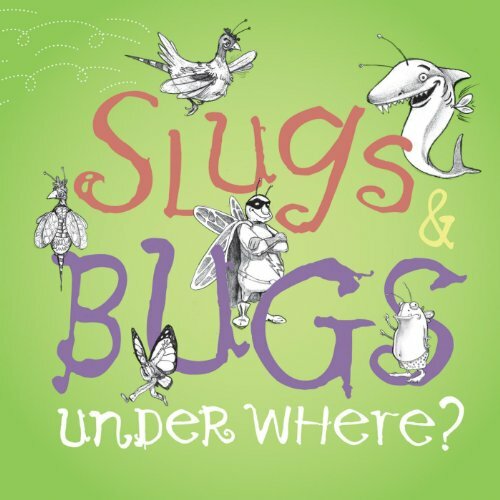 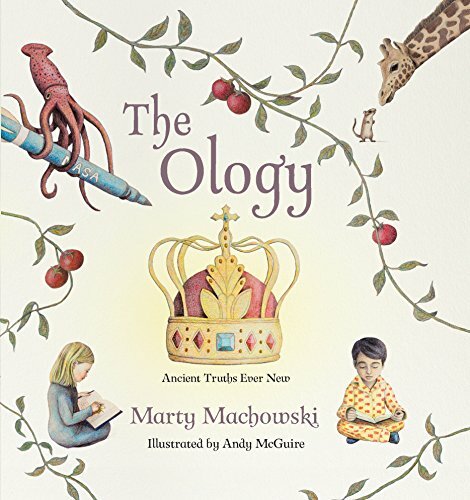 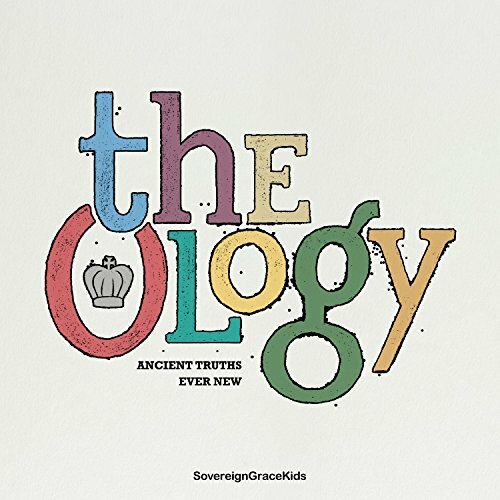 I use The Ology in almost every one of my Children’s Catechism posts - it’s that good! 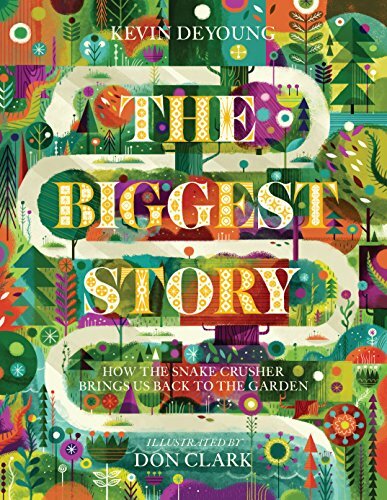 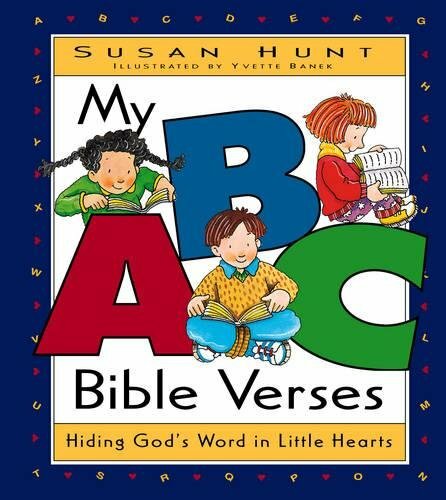 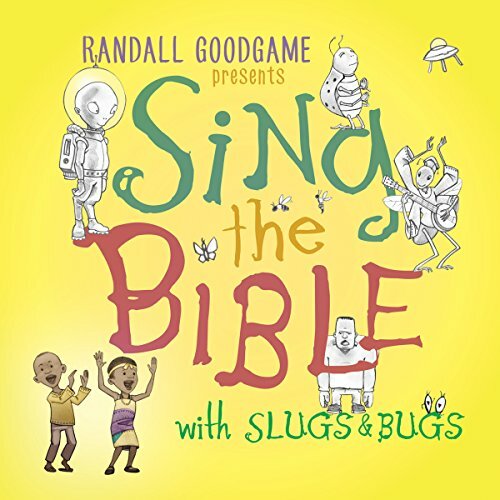 Both of the Susan Hunt ABC Bible Verse books provide great resources to memorize verses and give real life examples of how kids can internalize truth. 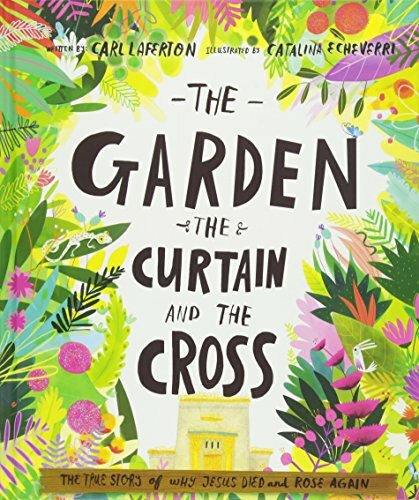 Read more about The Garden, the Curtain and the Cross here. 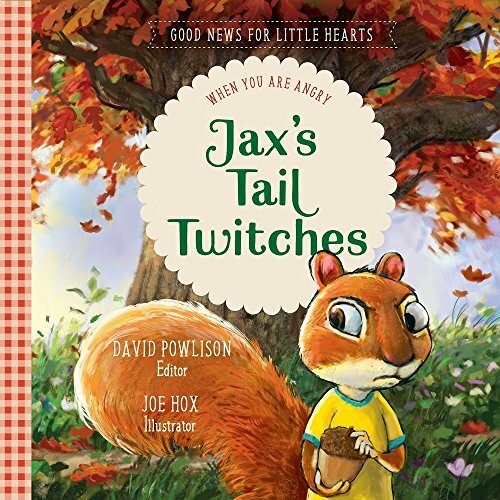 Read more about Jax’s Tail Twitches and the whole Good News for Little Hearts series here. 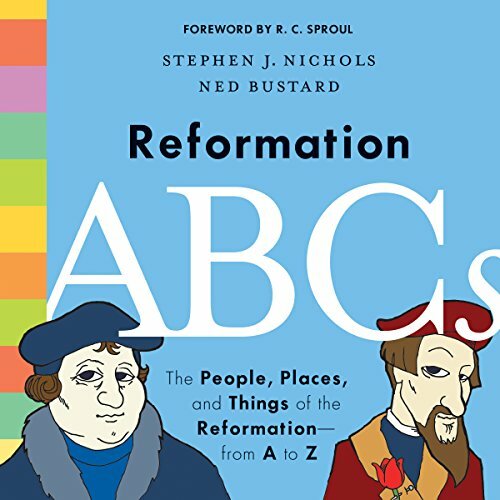 Read more about Reformation ABCs here. 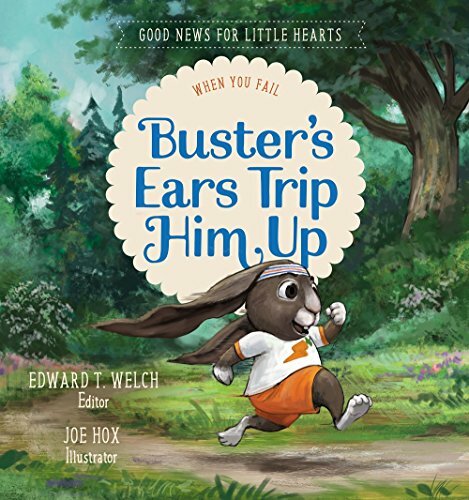 Read more about Buster’s Ears Trip Him Up and the whole Good News for Little Hearts series here. 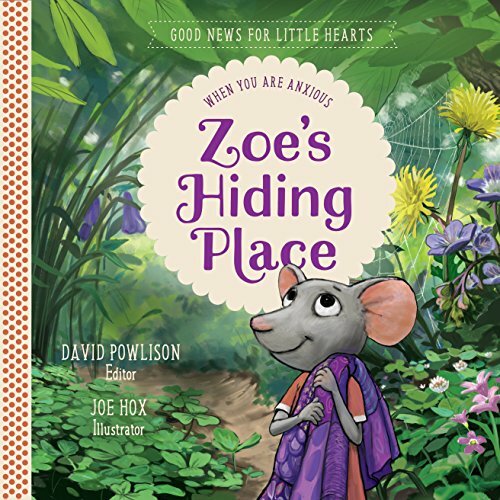 Read more about Zoe’s Hiding Place and the whole Good News for Little Hearts series here. 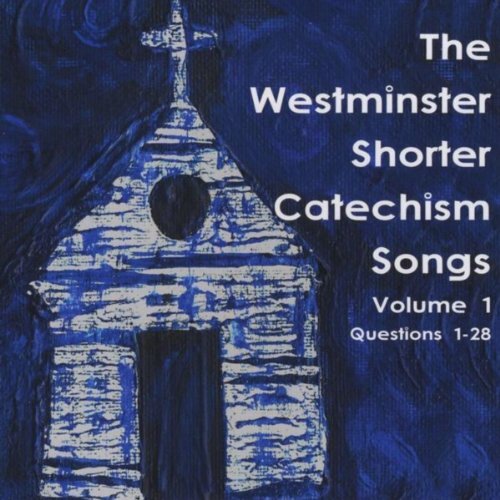 In addition to these, if possible, I highly reccommend playing songs in your home that you sing in your church service even though they aren't neccessarily "kids" music. 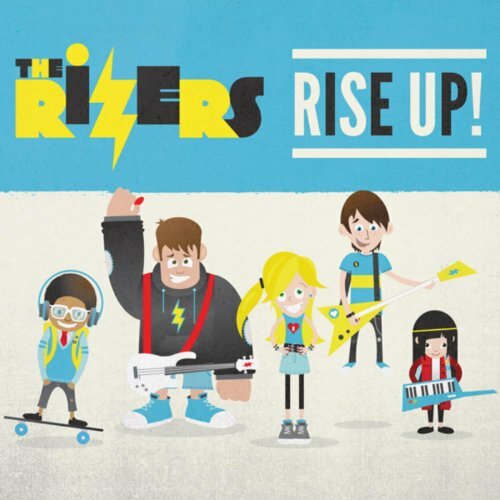 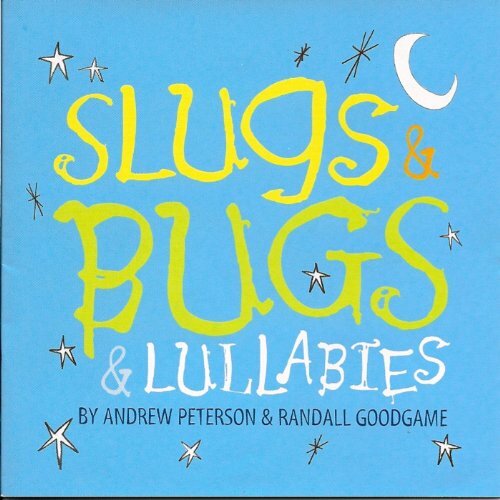 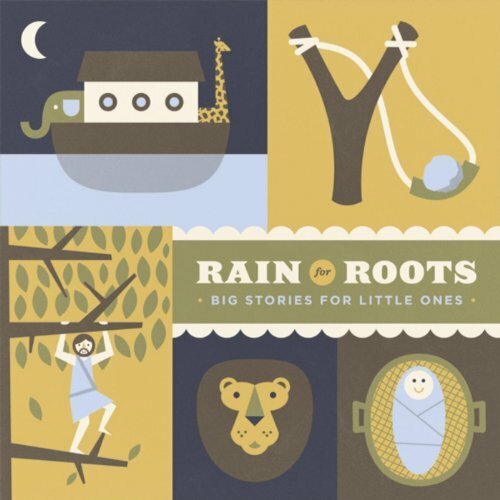 That way your kids will know those songs and be able to sing along quickly even before being able to read. 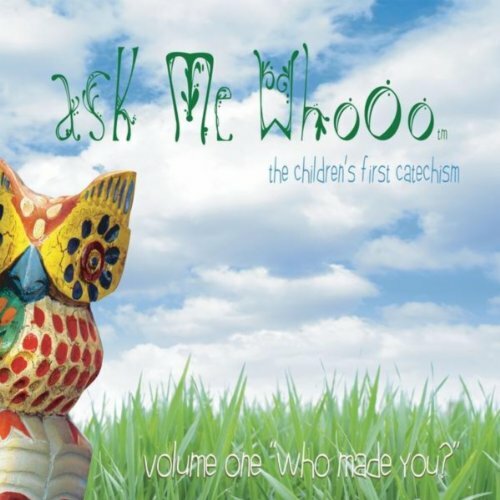 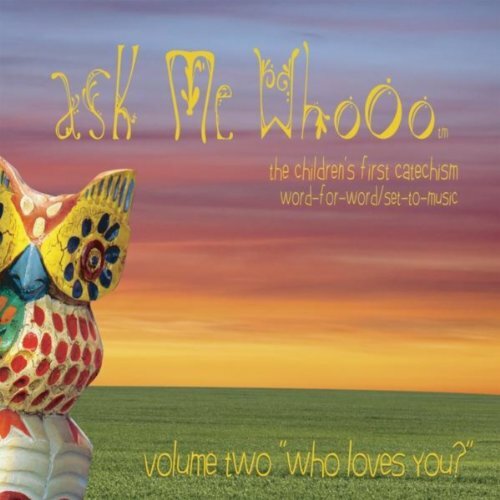 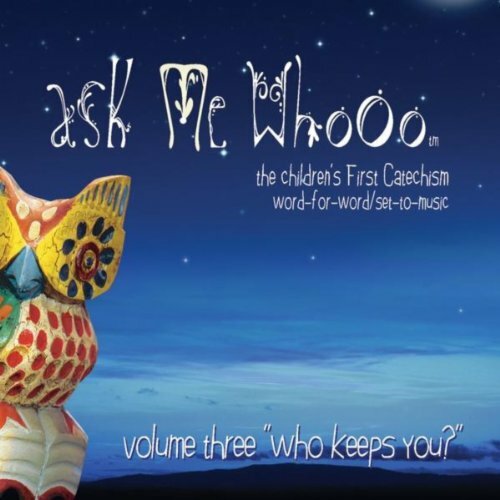 Read more about the Ask Me Whooo series here. 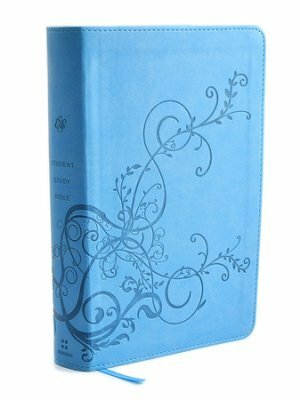 Read more about First Bible Truths here.